The project objective is the conservation and in-situ exposition of the earliest floor mosaics of the church of St Sophia in Sofia. 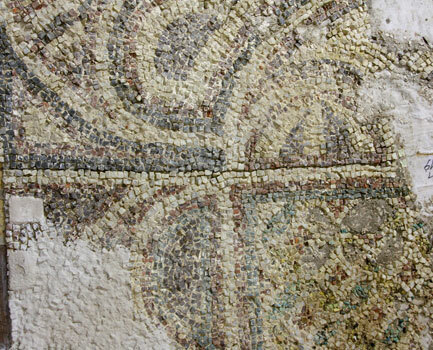 These mosaics have unique cultural and artistic value. They are the only survived evidence about the scale and proportions of the earliest architectural structure of 4th century A.D. , which starts the history of the nowadays church. 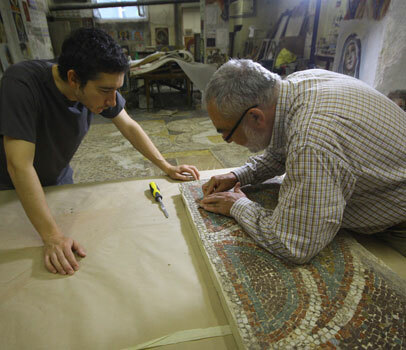 The conservation interventions include treatment of the mosaics fragments, lifted in 1997, mounting them on a new support, and their in-situ presentation at the archaeological subterranean level of the church of St Sophia. 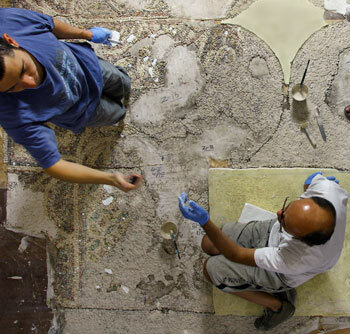 The first stage of the project is focused on the conservation of the mosaics from the most western part of the architectural structure. 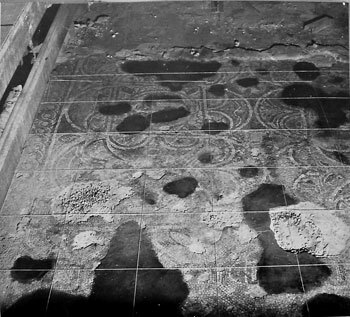 With their return in-situ the mosaics will form a logical center of the archaeological exposition. 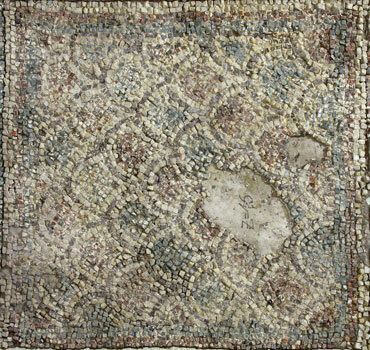 Many mosaics fragments have been discovered during archaeological excavations in Sofia, but none of them is presented on site to date. With the completion of the project these highly valuable fragments of our heritage will be exposed in their natural context for the first time. This project is also a natural progression of the long efforts of Sofia Municipality for exposing in its entirety the archaeological level of the church of St Sophia. 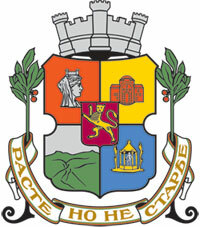 The project is in support of the application of Sofia and Southeastern Region of Bulgaria for European Capital of Culture 2019.The first stage of the project is funded by the Program Culture of Sofia Munincipality.